Gov. 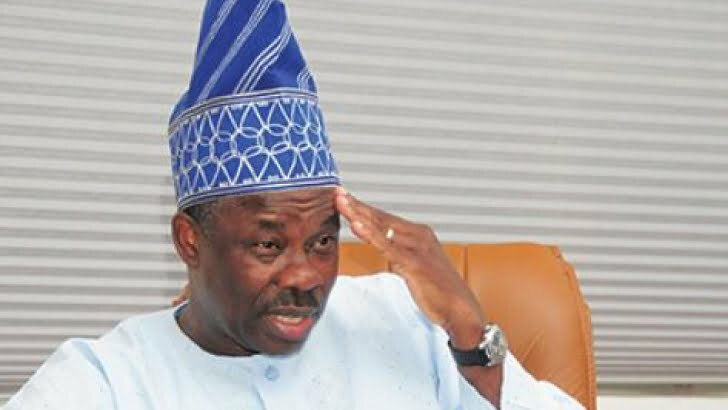 Ibikunle Amosun of Ogun on Monday disclosed that the state was losing between N3 billion and N5 billion as revenue monthly from haphazard toll collection. The governor said this at the inauguration of harmonisation of haulage revenue collection in state, in Abeokuta. The event, with the theme: `Harmonisation Eradicating Multiplicity in Haulage Revenue Collection’, was attended by top officials of security agencies, stakeholders in transport and haulage sector. Also in attendance were chairmen of local governments and local council development authorities in the state. “It is important to note that haulage collection should ordinarily come under the purview of the civil service structure. But, we decide to contract the collection to our people. “Our aim was to create more openings through which we could empower more people. “But, I must confess that our intervention was grossly misconstrued and largely abused by majority of the participants. He hinted that harmonised tickets will henceforth be issued by the state government, while erection of signposts, provision of reflective jackets and issuance of security code, will also be put in place to make the scheme a success. The governor warned that anyone found operating illegal toll points would be prosecuted and assured that the scheme would not lead to job loss, but would create more fundamental, dignifying and viable jobs for the citizens. “Let it be known that any individual or group of persons found to be collecting haulage revenue without due approval will not only be arrested but made to face the full wrath of the law. To be fore-warned is to be fore-armed,’’ he said. He said that a town hall meeting would soon be organised, to further intimate the stakeholders and members of the public on the new scheme, expressing optimism it would reverse the trend of huge revenue loss. Earlier, the Commissioner for Finance, Mr Adewale Oshinowo, said the scheme was put together to end the haphazard way of collecting streams of revenues due to the government from all the 63 toll points and control posts.